Over the past couple posts, I have consistently talked about the importance of wardrobe basics and today I will be showing you 17 wardrobe basics I think every girl should have. Wardrobe basics are usually based on your style and climate but I believe these items could pretty much work for most people. It's so crisp and clean. It get be dress up or down and it just makes you look so classy. 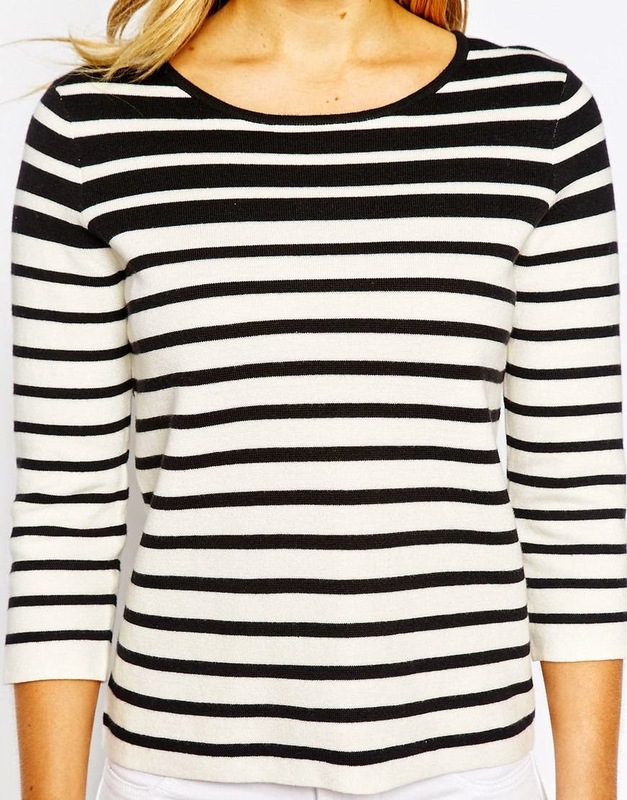 You can never go wrong with stripes, it literally go with everything! See how I rocked it in the past here, here and here. Such a rustic piece but yet if styled, it can look very chic. 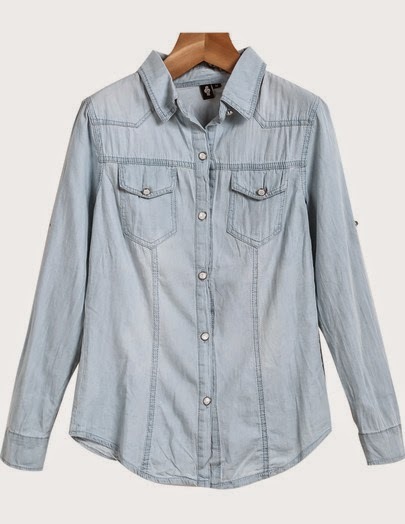 I love adding my chambray shirt for the extra bit of edge in an outfit (post coming up). 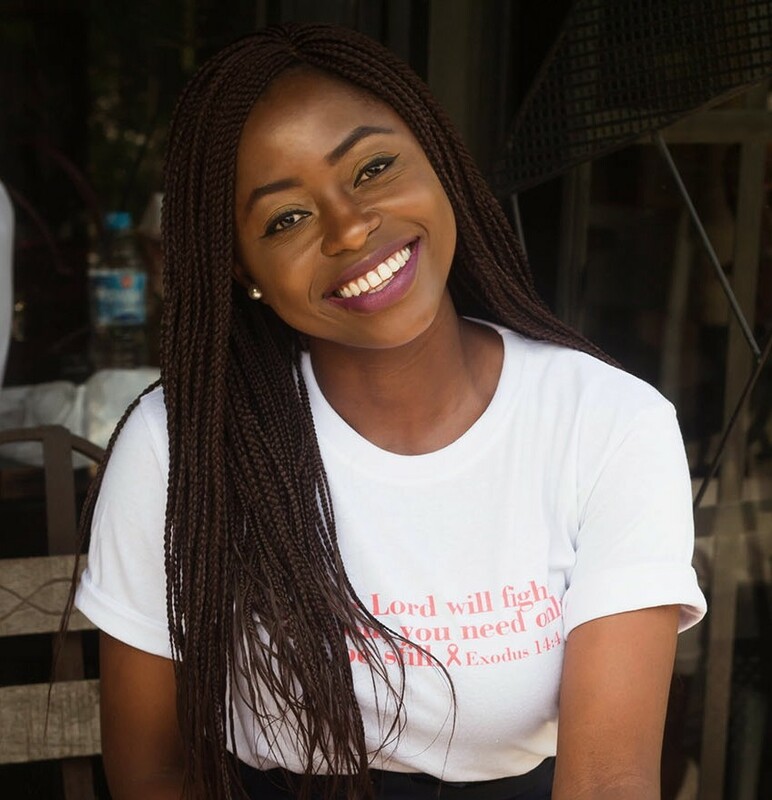 See how I've rocked the denim shirt in the past here and here. 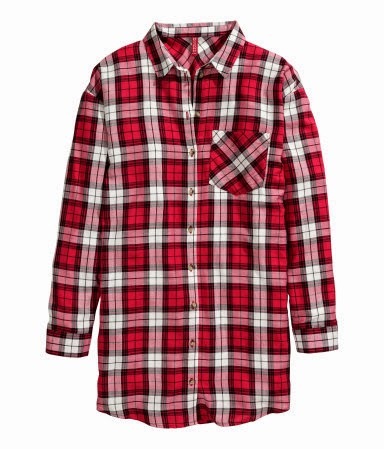 Probably one of the most underrated wardrobe basics. I love how it gives the effortless but chic look. It also helps that with turtlenecks you can avoid accessorizing. I've styled turtle necks here, here and here. Great for adding colour and print to an outfit. It also mixes well with leopard print and stripes but don't over-do it as I mentioned in my post here. Blazers are the perfect item to tie outfits together and give you the appearance of looking more put together. If you just want to be comfy, throw a blazer over a pair of jeans and it instantly transforms the casual look. 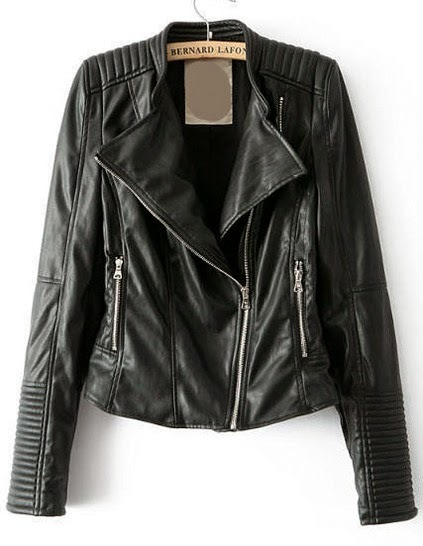 Leather jackets are great for adding edge to an outfit thus by making you look cooler. I've been on the hunt for a good and affordable pair for a while now but I'm yet to find one. Every girl needs a little black dress! One great thing about this item is that they are versatile but simple. You can layer items over like a blazer or shirt and you can also wear the dress as a top. I really need to invest in more pairs. See how I rocked my only pair here. It looks great on most body-shapes, especially with the right fit. I say get it in every colour while you’re at it, since it is quite easy to style. This is a very simple piece, perfect for a laid back outfit but can be dressed up. I recommend them in blue, white and black. Looking for comfort? Then try the boyfriend jean. Thrift stores are great places to find pairs, I found mine in one. 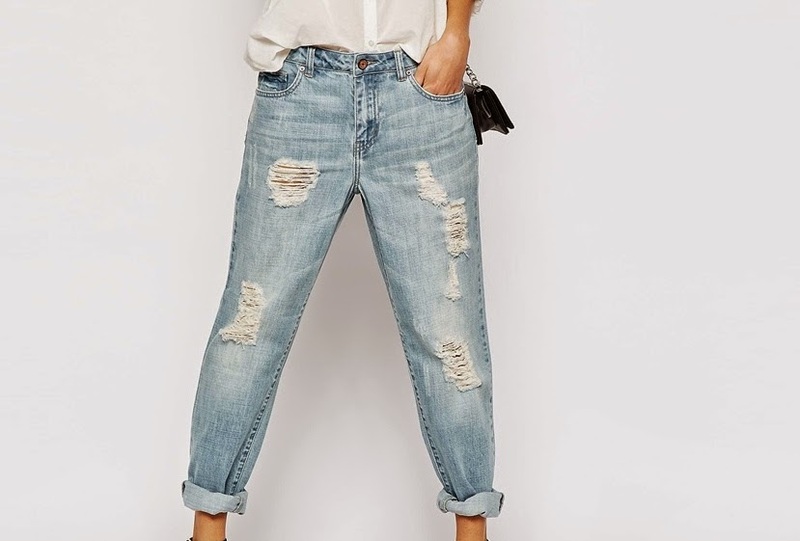 I love the distressed look on bf jeans but you could always DIY (do it yourself). You all know I love my trousers! See how I rocked them here and here (look-book). I love how simple and elegant they are. I usually thrift mine. 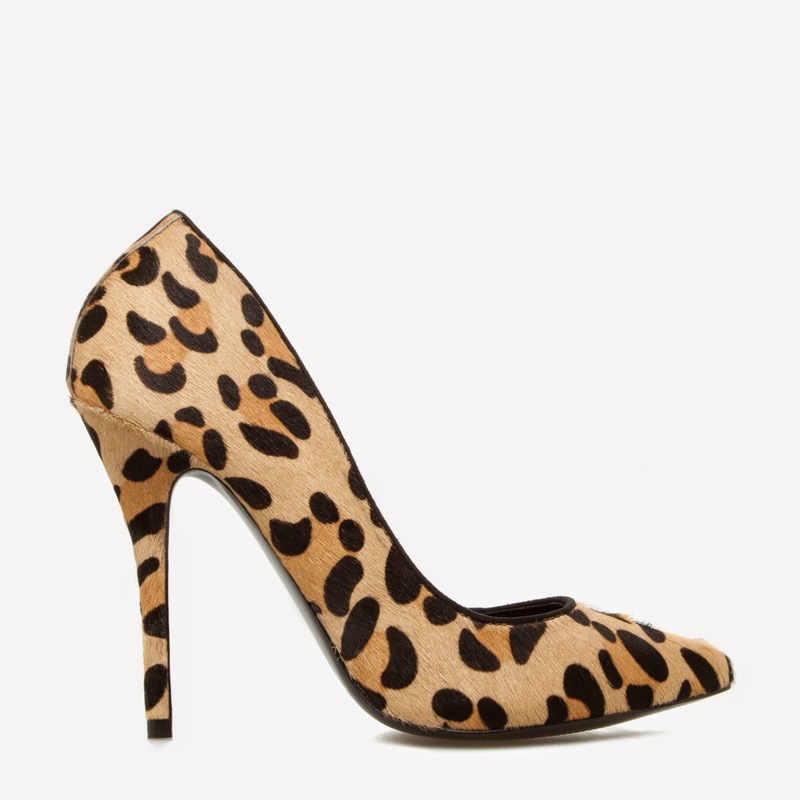 Leopard print is great for adding a pop of print to an outfit. I like leopard prints in shoes and purses. 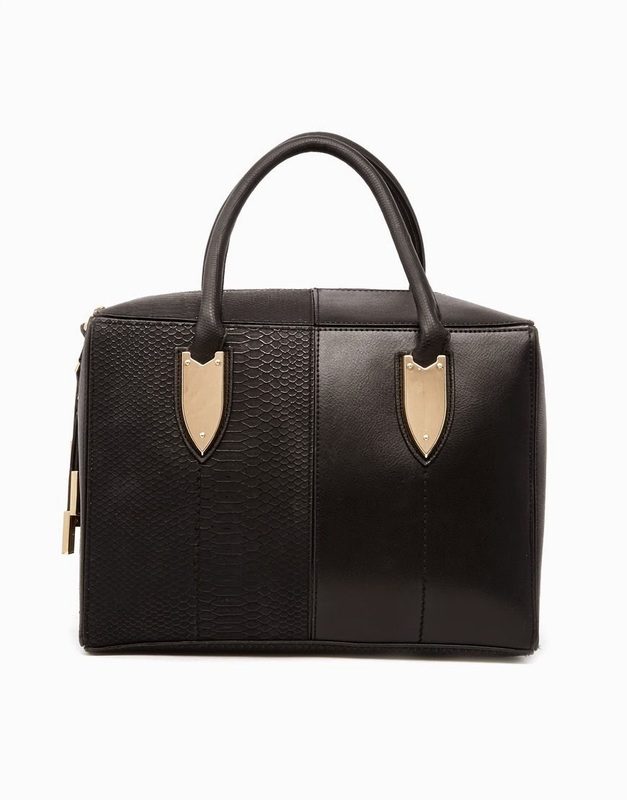 You can't go wrong with a well-structured bag, be it for work or going out it is perfect for carrying all your necessary items. Need I say more! Perfect for adding class to an outfit. Black pairs are great due to the versatility of the colour. 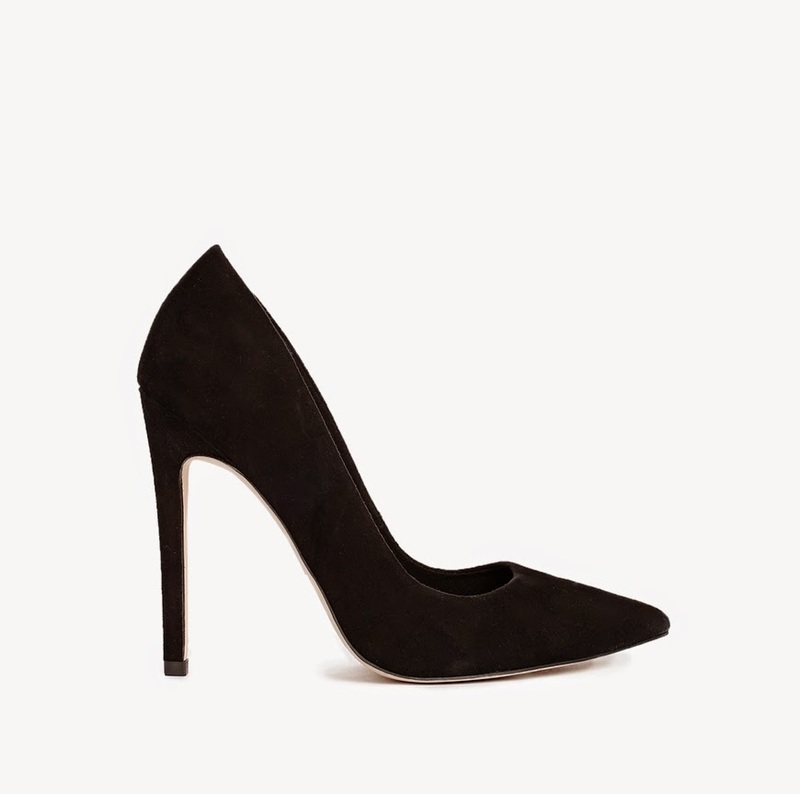 In addition to a black pump, coloured pumps can do wonders for your outfit pairings. Sometimes all you need is the perfect accessory to tie an outfit together and statement belts do just that. Example of outfits here and here. I see over 20 outfit combinations, how many do you see? What are some of your wardrobe basic essentials? @Bernadette, you definitely need to get one. They are perfect for adding the extra glam to an outfit. Great tips.this staples make getting ready in the morning much easier. I agree with all your pics, and I'm dying over the pumps; omgosh I love all the shoes!!! Another wardrobe staple i'd suggest would be a little white dress tho, love them! @Cara, I know right, especially the leopard pair. A white dress is something that I actually didn't think of but it's definitely a wardrobe basic. All these pieces are essentials....great post. I'm planning on investing on some colorful pumps myself. Black pumps, colorful pumps, leopard print pumps I want them all 🙈... Beautiful and insightful post. Its such great post dear and now i must say my closet misses the flared pants and some animal print although i plan to buy them every month bt i normaly see other things ha! This is so true. With this you have a solid wardrobe already. Need to get me a statement belt. 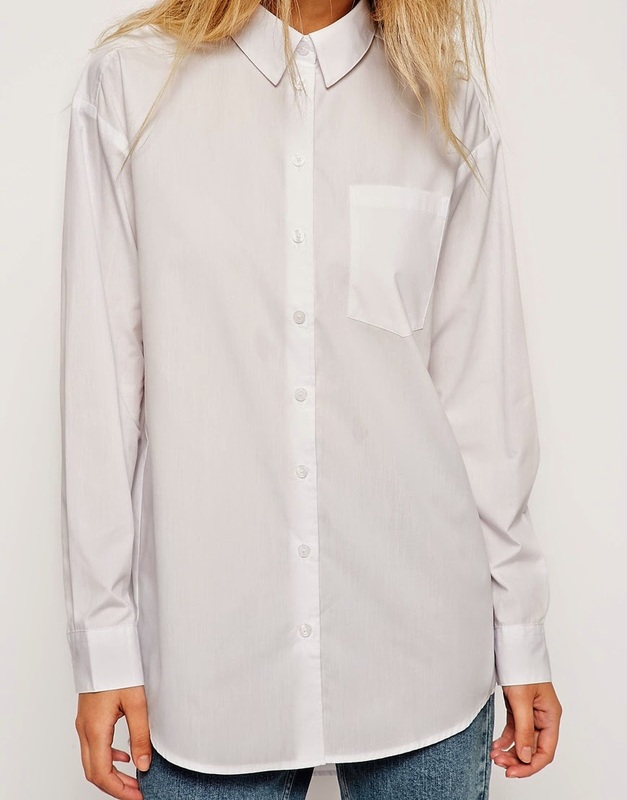 White button up shirt is a definite must have. Great post.